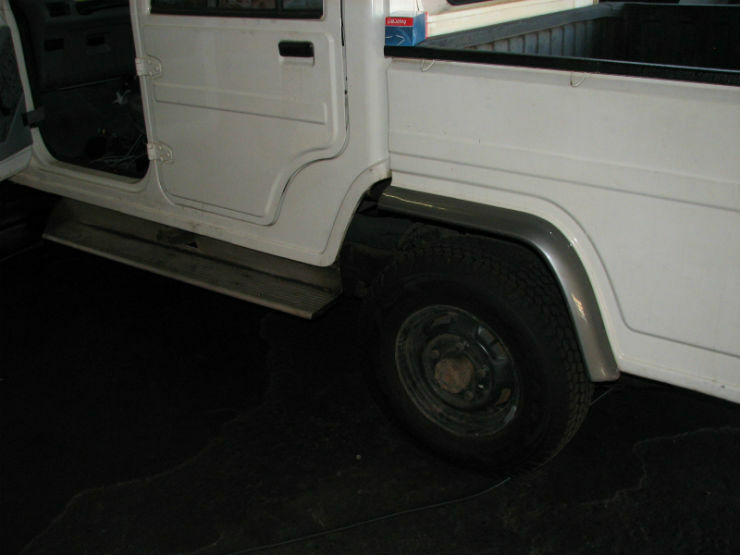 Mahindra Bolero Camper with 256+ bhp Lexus V8 engine! Yes, you read the title right. 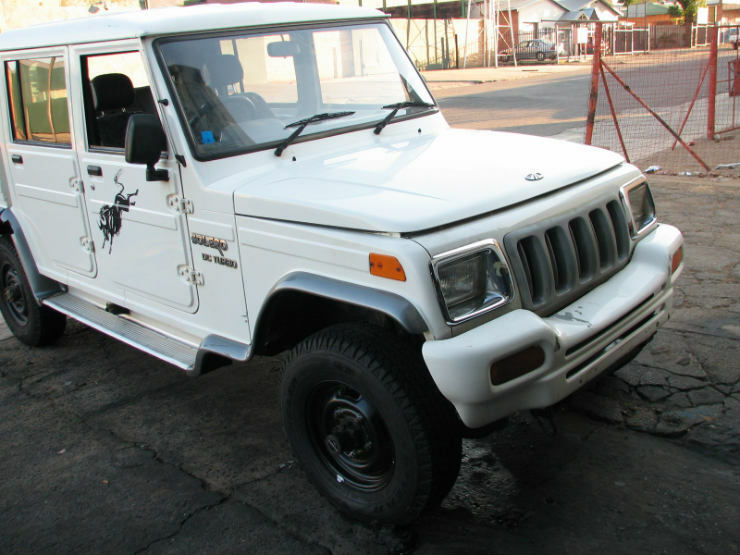 In India, most people who buy the Bolero do so because it is a cheap utility vehicle that doesn’t require much maintenance. 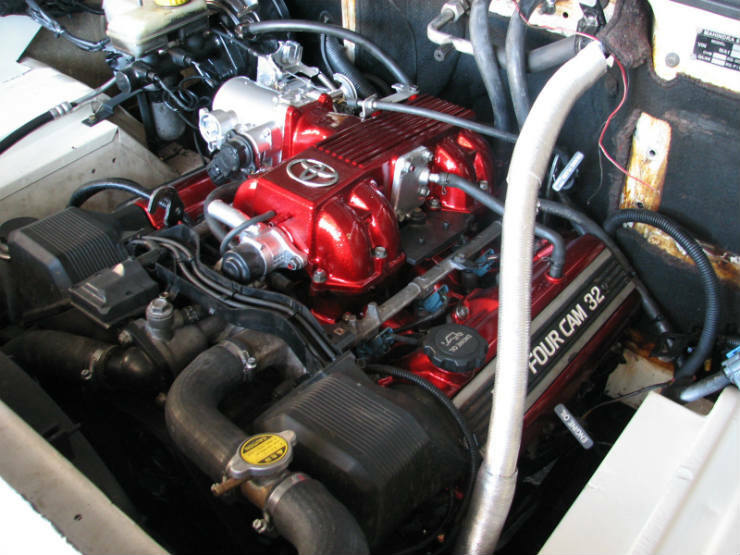 However, this customer in South Africa has gone ahead and replaced the frugal turbo diesel engine with a massive Toyota/Lexus V8. 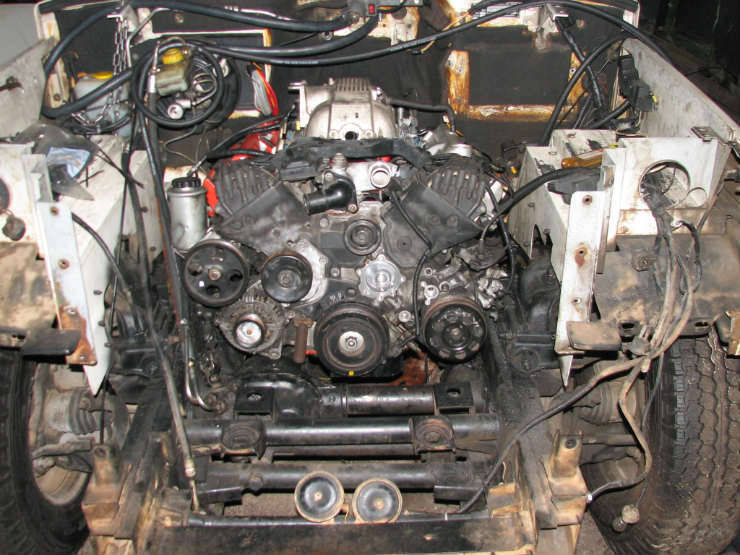 The engine in question is the 1UZ-FE from Toyota which was available in various cars from both Toyota and Lexus. Let’s talk about the engine first. The 4.0 liter engine was first introduced way back in 1989. There have obviously been many variations done to the engine ever since. Originally, the engine made 256 Bhp and 353 Nm. 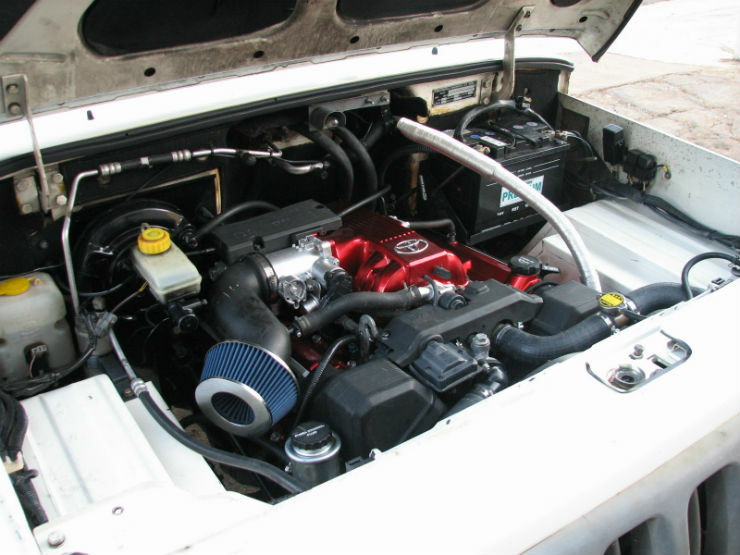 It was later improved to produce 290 Bhp and 407 Nm when Toyota’s VVT-i engine was introduced. Details on what year this engine is from is not known. One thing is for sure though, this Bolero produces above 250 Bhp and 350 Nm which is more than double of what it would have come with from the factory. So what else has the owner done? 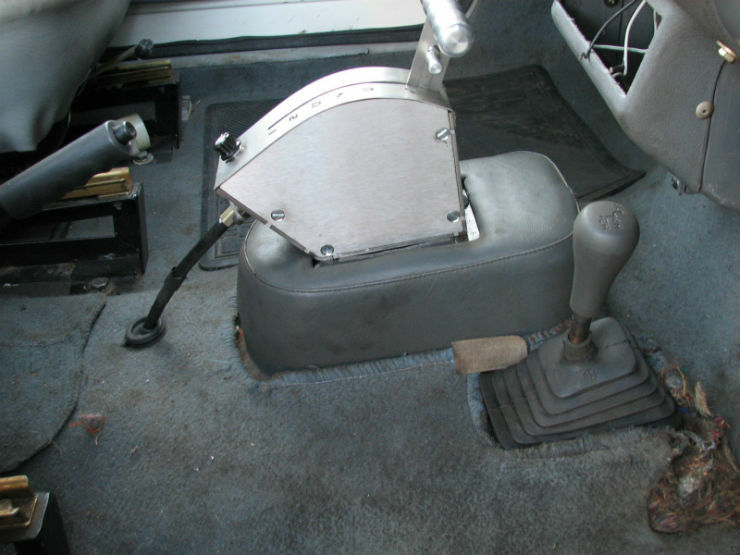 Since this Bolero was a 4×4 to begin with, the owner opted for a Lexus automatic transmission along with a transfer box to keep the 4wd system. In order to fit the drive-train, the body of the UV had to be lifted to make sure all the clearances were met. The cooling system had to be redone as well and so did the AC. Interms of looks, nothing has changed. This Bolero is a complete sleeper. It is only once you open the bonnet or you hear it go by that you will know that there is something special about this one. To most others, it will just pass of as a normal Bolero Camper.